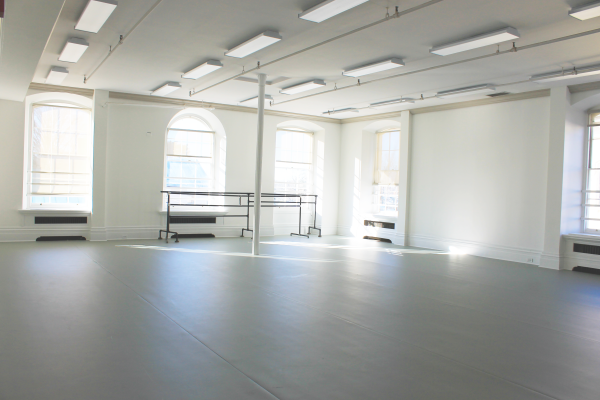 Snug Harbor’s Dance Center in Building G contains 3 expansive, state of the art dance studios available for classes, rehearsals, residencies, and other related programming. For inquiries, please contact Jenny Kelly at jkelly@snug-harbor.org or 718-425-3516. 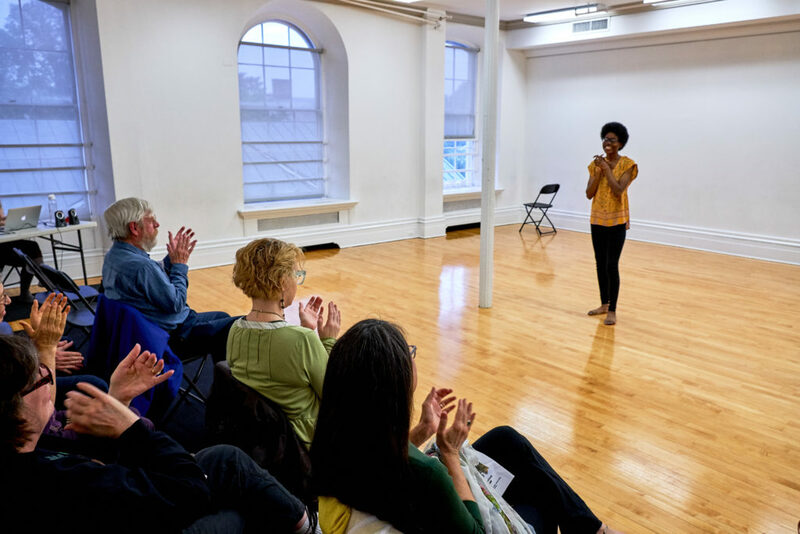 We are thrilled to announce that from January 1, 2019 to December 31, 2021, Snug Harbor Cultural Center & Botanical Garden received a generous grant that allows you to apply for subsidized dance rehearsal space here on our grounds. 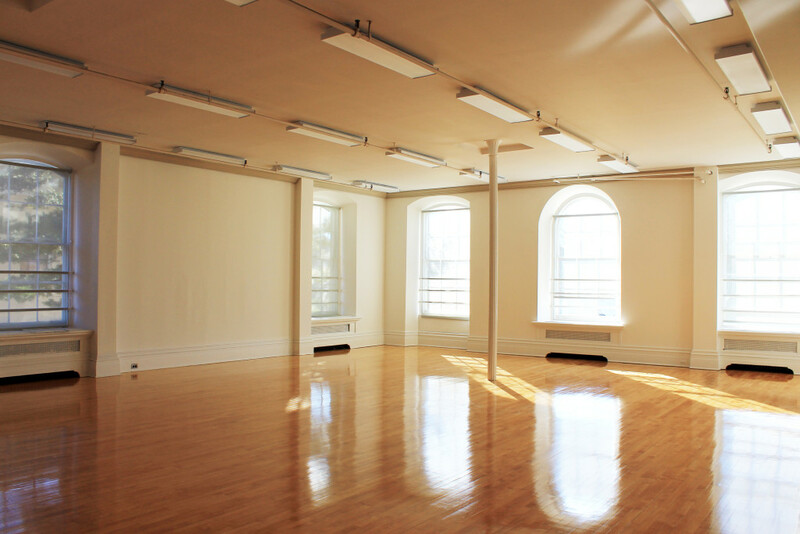 Dance/NYC’s New York City Rehearsal Space Subsidy Program, made possible by the Andrew W. Mellon Foundation, is an exciting program which makes affordable rehearsal space available at discounted rates to dance makers whose previous dance work has been publicly presented. 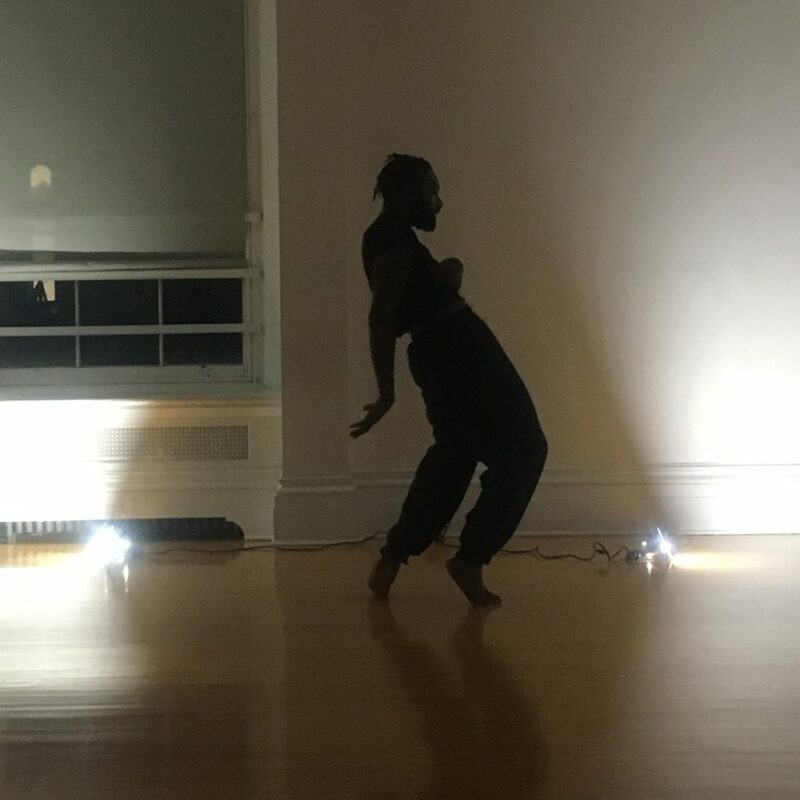 In a city where artists are in critical need of affordable space for the creation and development of their work, this program also fosters a more inclusive and fair dance field, with a focus on accessibility, geography, and the demographics of artists served. 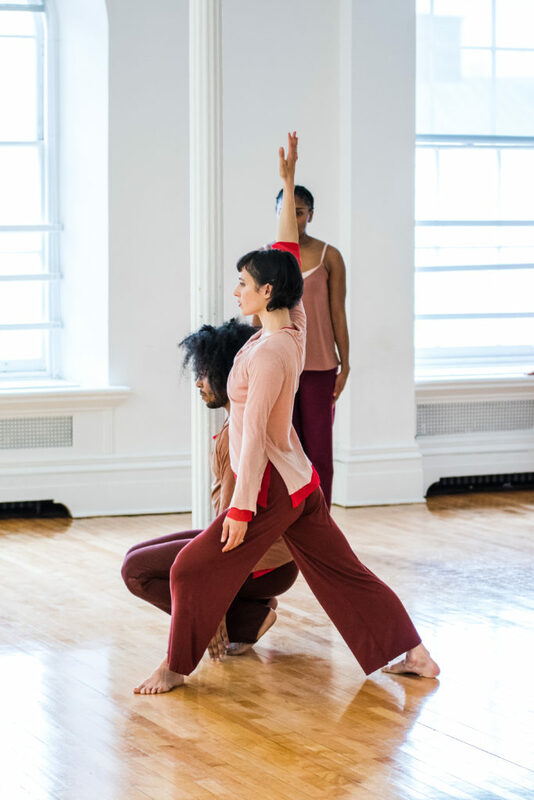 Dance makers interested in applying for use of subsidized space should fill out this form to be considered. Our staff will follow up with you within 1-3 business days of receipt. 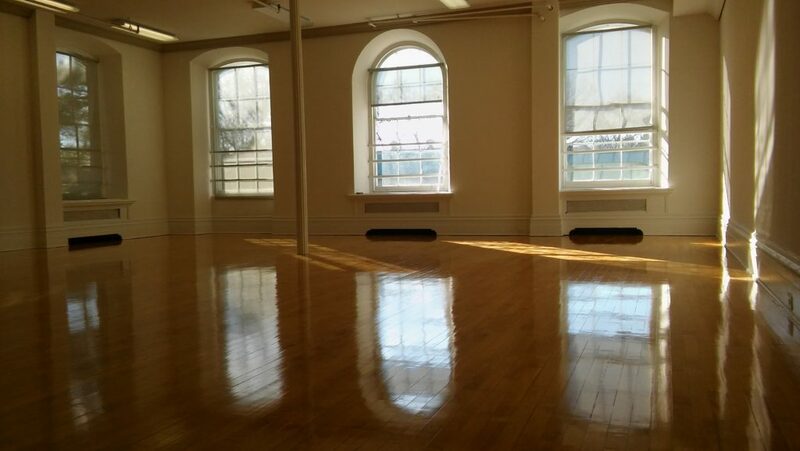 Please direct any questions to Jenny Kelly, Business Manager, at 718-425-3516 or jkelly@snug-harbor.org.